Reader Photos – Words, Words, Words. A belated Happy Hanukkah and Merry Christmas to all! 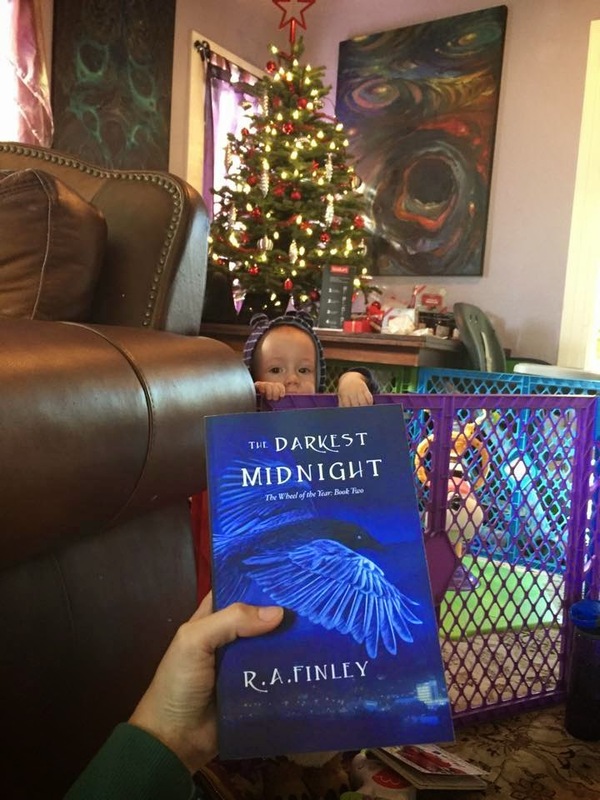 I received a couple of unexpected gifts this year in the form of photos from people who were given a copy of either The Stone of Shadows or The Darkest Midnight. I hope they enjoy reading the books as much as I enjoyed seeing them out in the world. Next postMany, Many Words…Because Internet.